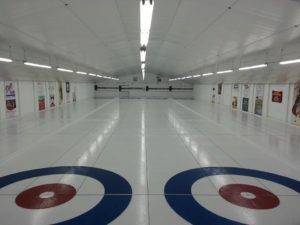 Our 2019 bonspiel dates are set! See everyone’s contact info below. Go to TESN.US and find the Heather feed to watch Live HCC Curling.